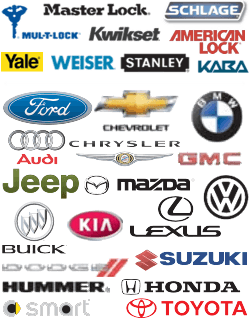 Get The Quickest Car Key Replacement Services In Georgetown Texas! For most of us, the car key is one of our most valuable possessions. It seems like a small thing, and yet without it, we’ve lost access to our main source of transportation. But studies have shown that a fourth of drivers have lost their car keys at least once, with car keys topping the list of commonly misplaced items. How do we keep track of this small but valuable resource? Attach something easily identifiable to your keys (a keychain, a lanyard, etc.) so they’re easier to spot. When you’re out of the house, never set your keys down anywhere (a desk, a counter, the roof of your car, etc.) Always keep them in your pocket or bag. At home, store your keys in the same place every time. Multiple locations can cause location. Avoid storing your keys in cluttered areas or places near trash that might be thrown away. These tips can help keep you from losing your keys. But sometimes, despite our best efforts, life’s little emergencies get in the way. If you find yourself with stolen, broken or misplaced keys, call us as soon as possible. If you need an automotive locksmith, Georgetown Locksmith Pros is proud to offer some of the best services around. We’re a team of trained professionals backed by years of knowledge and expertise, plus state-of-the-art tools to give you the best service for your money. 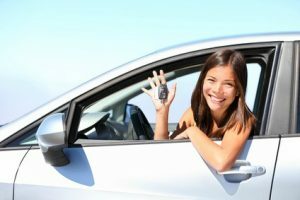 If your teenager just go their license and you want to have duplicate keys made, or if your car key gets lost, stolen or broken, why bother tracking down the dealership when we come to you? General car keys – If you lost it, we’ll replace it. Laser cut keys – This type of cut offers more precision than the traditional cut. Transponder keys – These keys contain a chip that disables the vehicle’s immobilizer when activated. Car fobs – These small remotes allow you to lock and unlock your car from a short distance. Did you break off your key in the lock? No worries! We also provide key extraction services to remove the key without damaging the lock. Bottom line, whenever you need a locksmith, don’t hesitate to request our services. We’re dedicated to providing you with the best assistance in the area. Car Key Replacement https://georgetown-locksmith.co/automotive/car-key-replacement/ 4.0/5 based upon 30 reviews.